The article presents the history and evolution of the gardens of Sissinghurst Castle. It features the owners of the castle and the styles of some fragments of the garden. SMIRNOVA, Olga. How a Prison Transformed into a Garden. project baikal, Russian Federation, n. 55, p. 98-101, apr. 2018. ISSN 2309-3072. 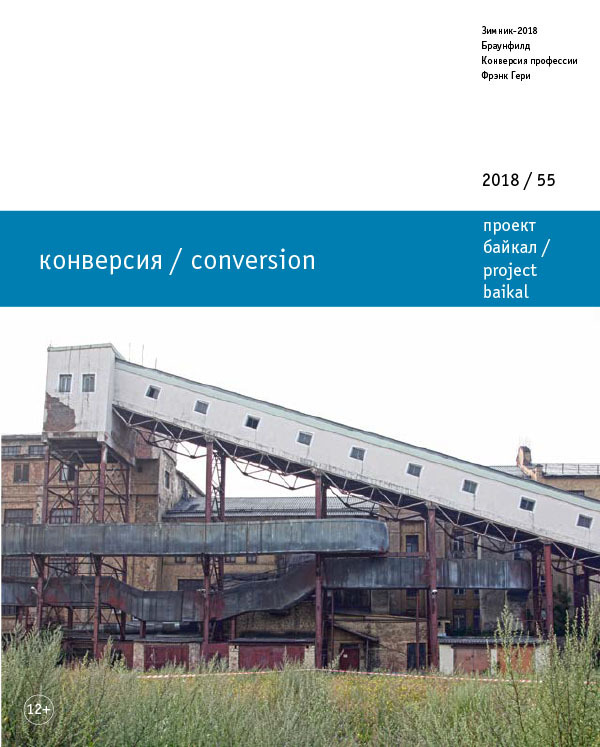 Available at: <http://projectbaikal.com/index.php/pb/article/view/1294>. Date accessed: 24 apr. 2019. doi: https://doi.org/10.7480/projectbaikal.55.1294.